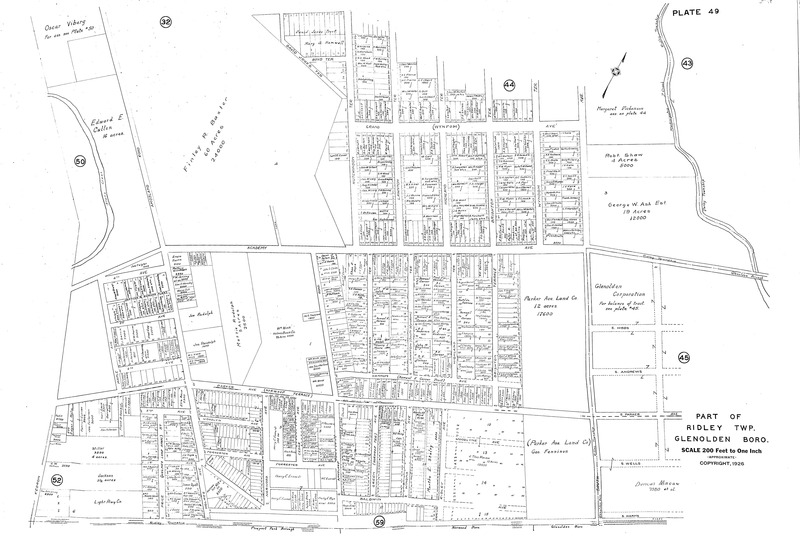 Originally settled in 1644 by the Swedes and then the Dutch in 1655, the area was known as "Amos land". 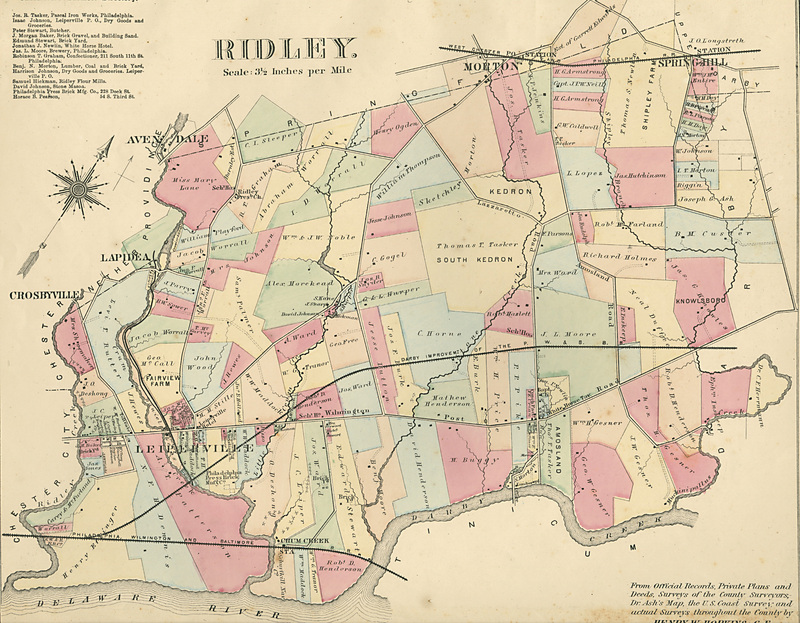 In 1682 John Simcock of Ridley, Cheshire, England purchased some 2,875 acres from William Penn and named the area after his hometown. 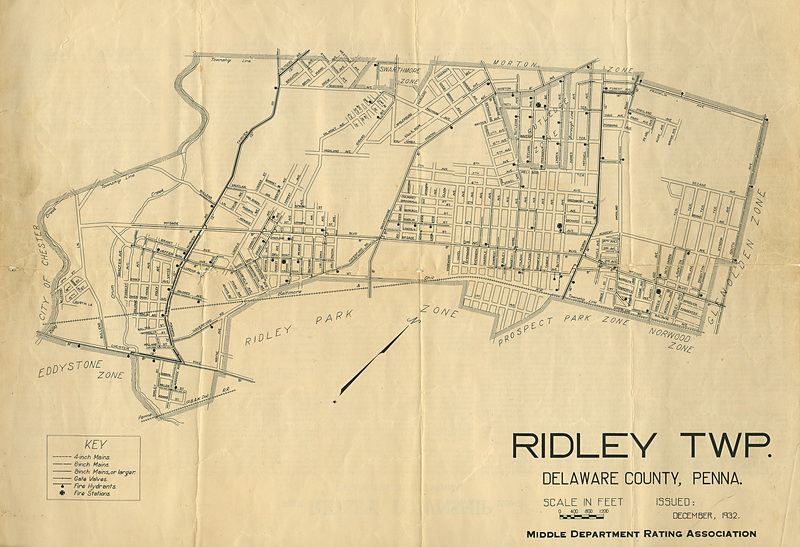 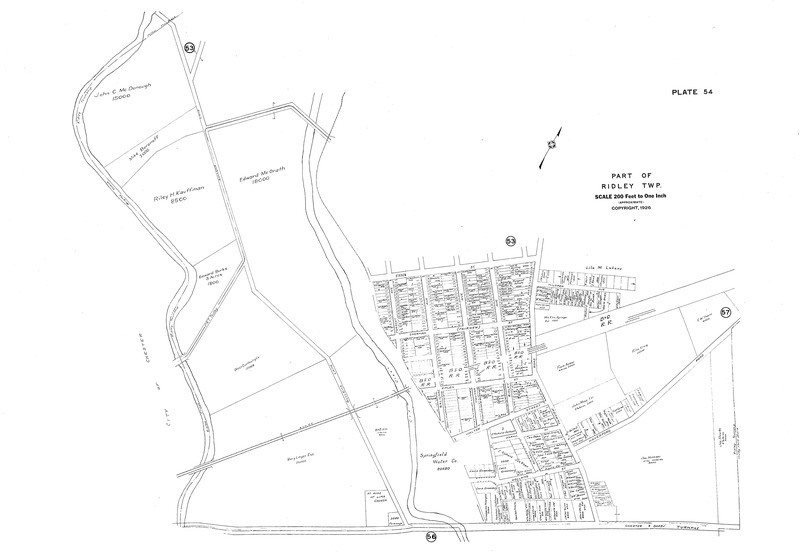 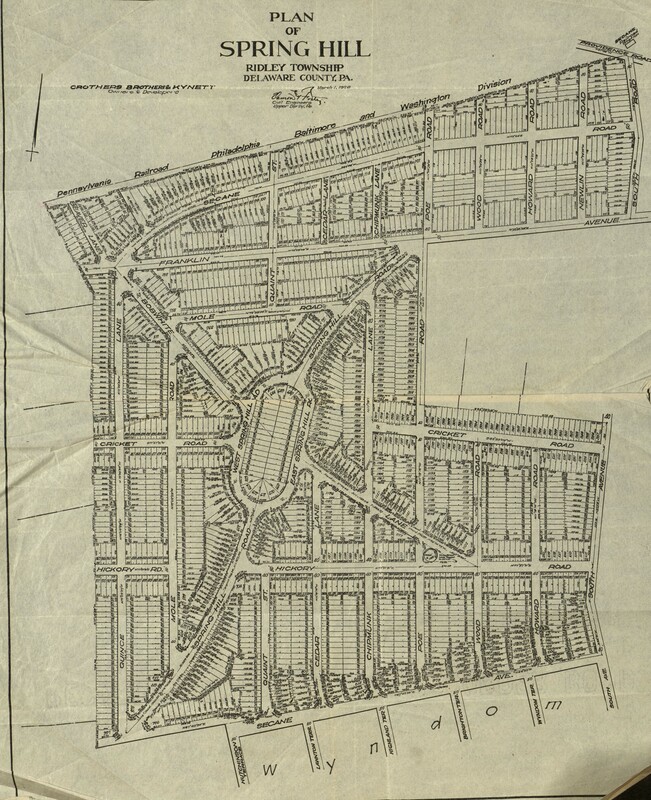 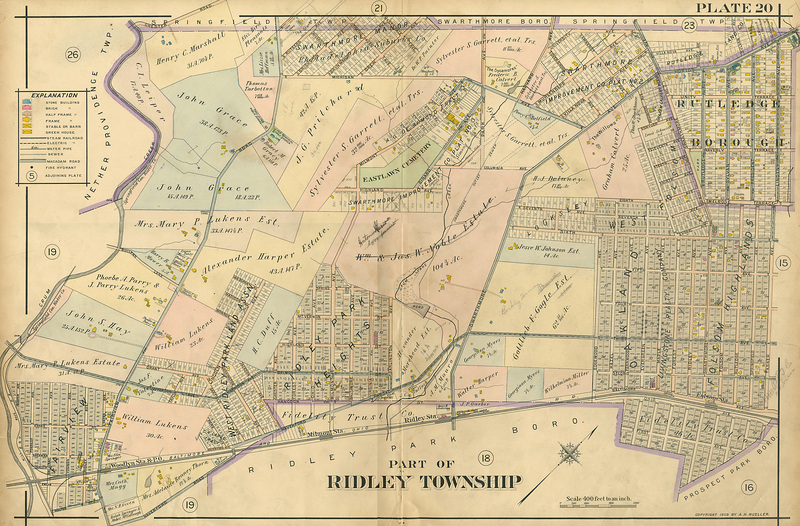 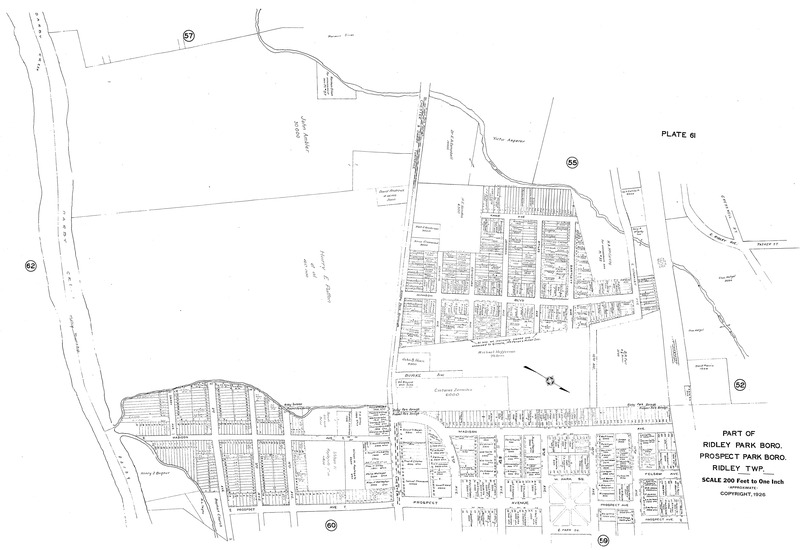 Ridley was first recognized as a Township in 1687 and became a first class Township in March of 1906. 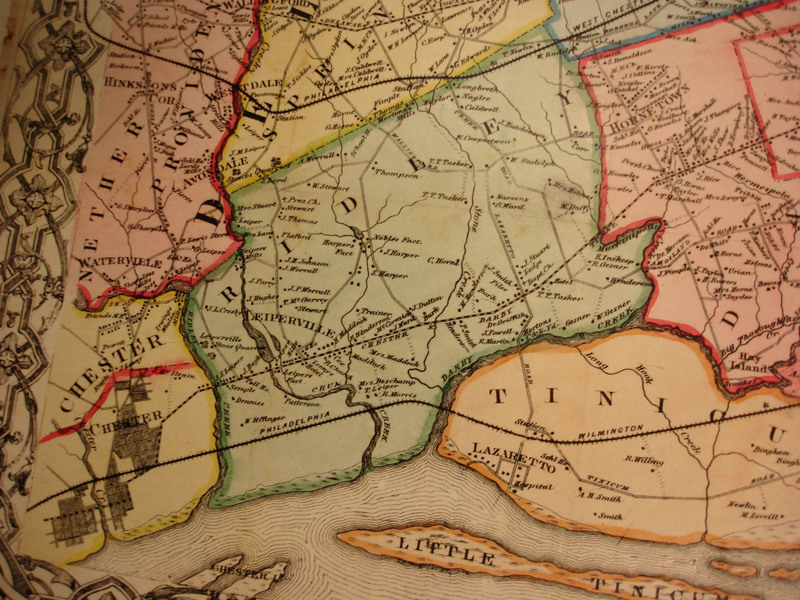 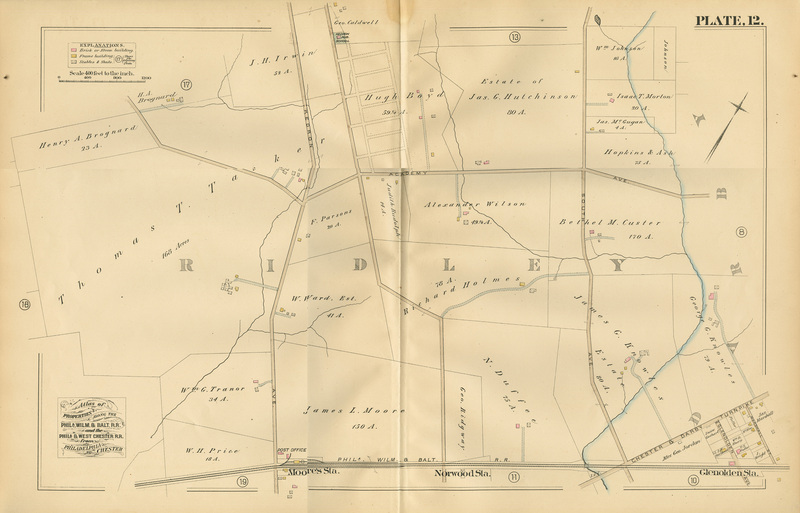 1882 Atlas part of Ridley and Nether Providence Twps. 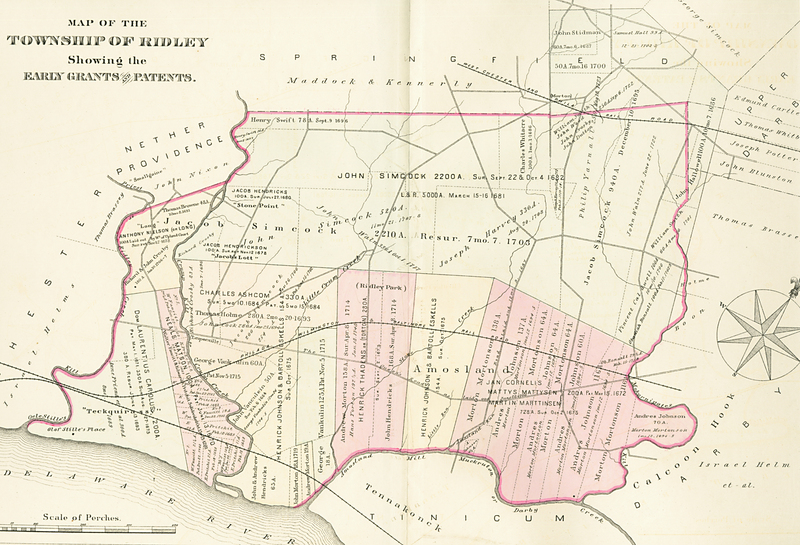 1882 Atlas part of Ridley & Springfield Twps. 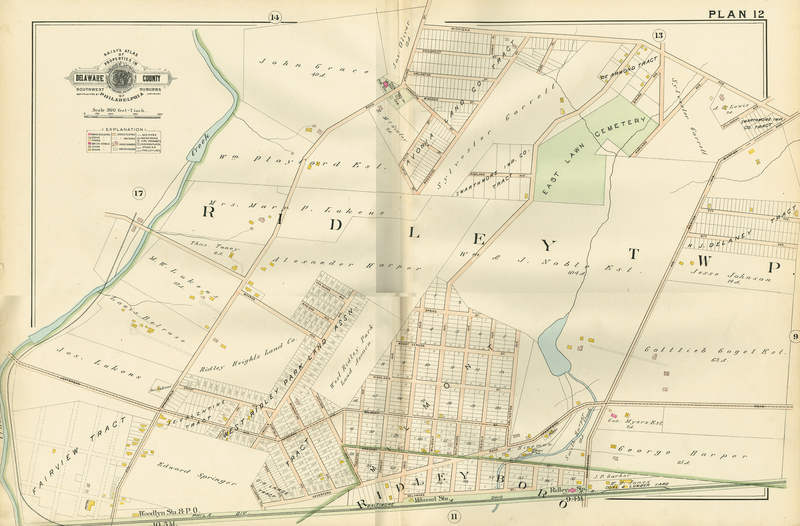 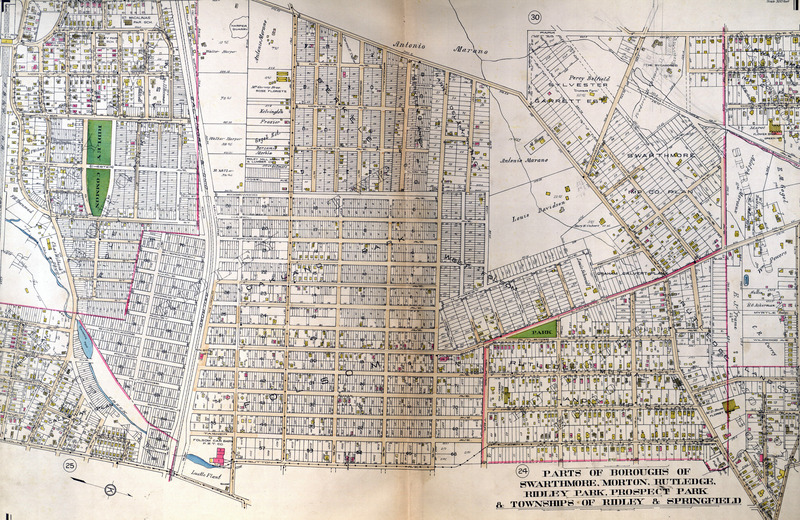 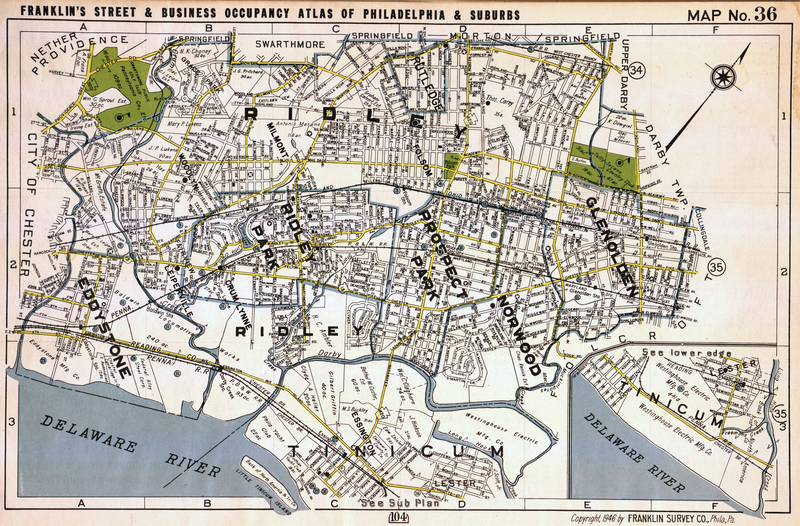 1882 Atlas part of Ridley and Tinicum Twps. 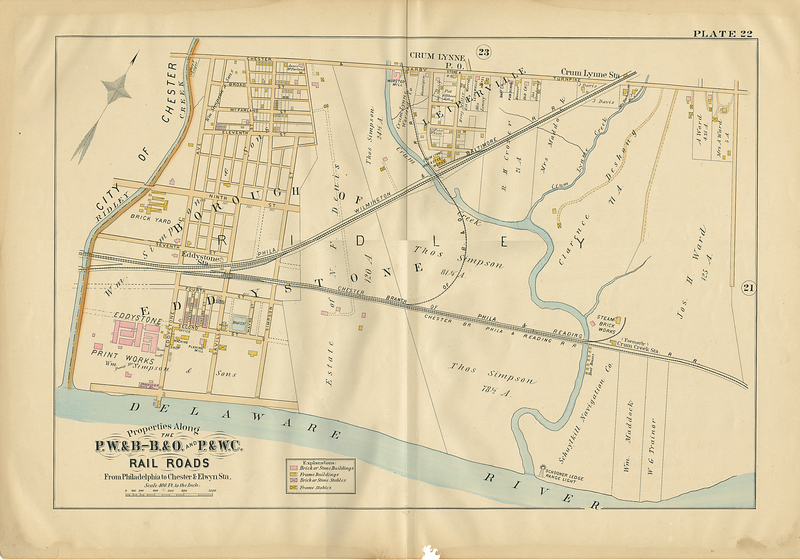 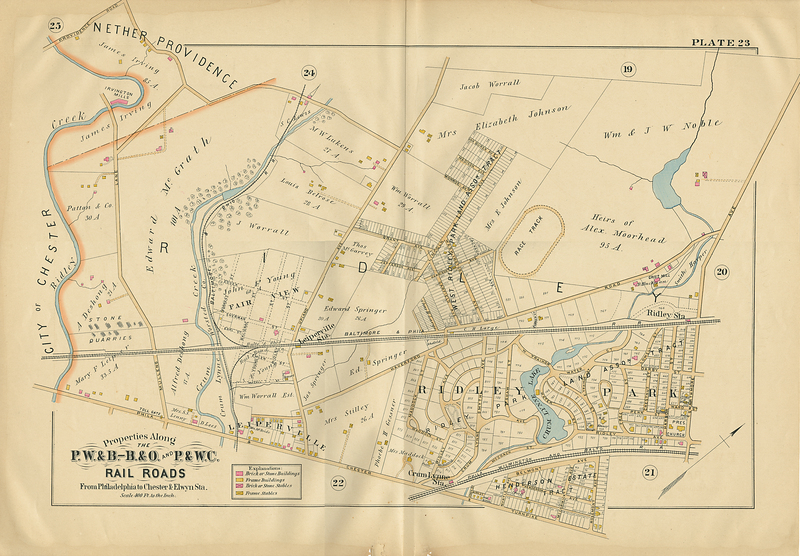 Railroad Property Atlas1889 part of Ridley & Springfield Twps. 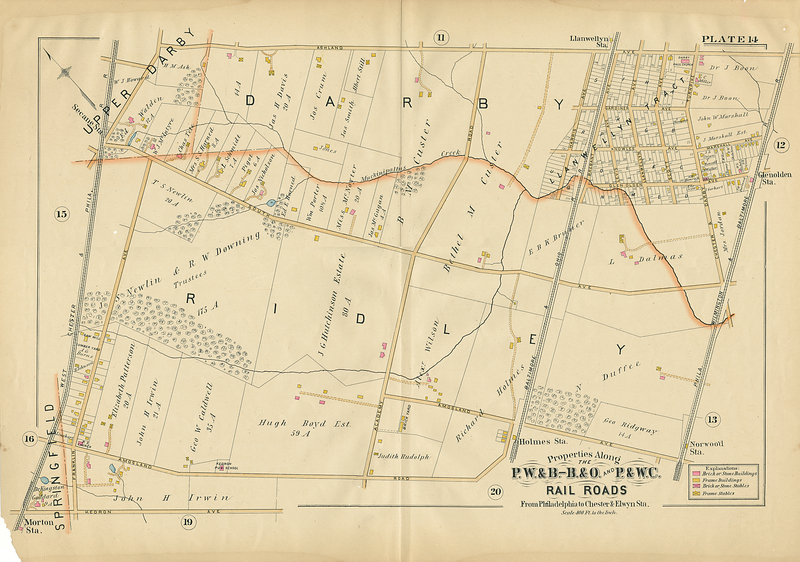 Railroad Property Atlas 1889 part of Ridley and Darby Twps. 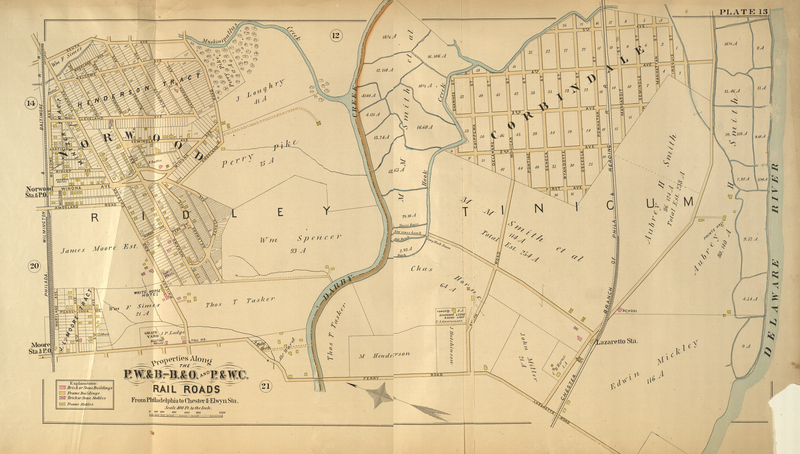 Railroad Property Atlas 1889 of Ridley Twp. 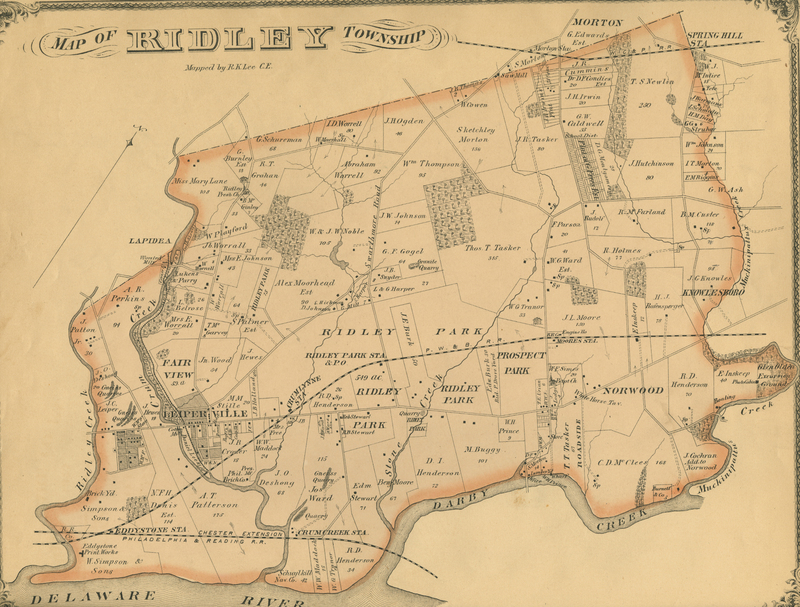 and Eddystone Boro. 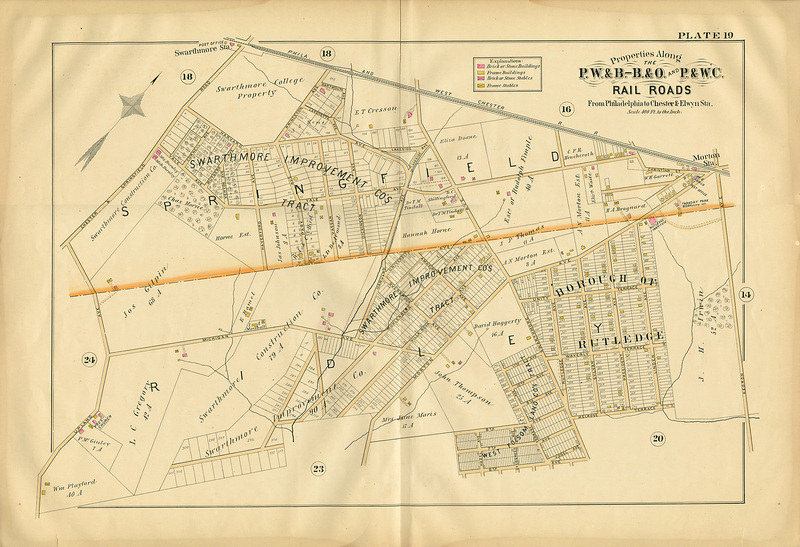 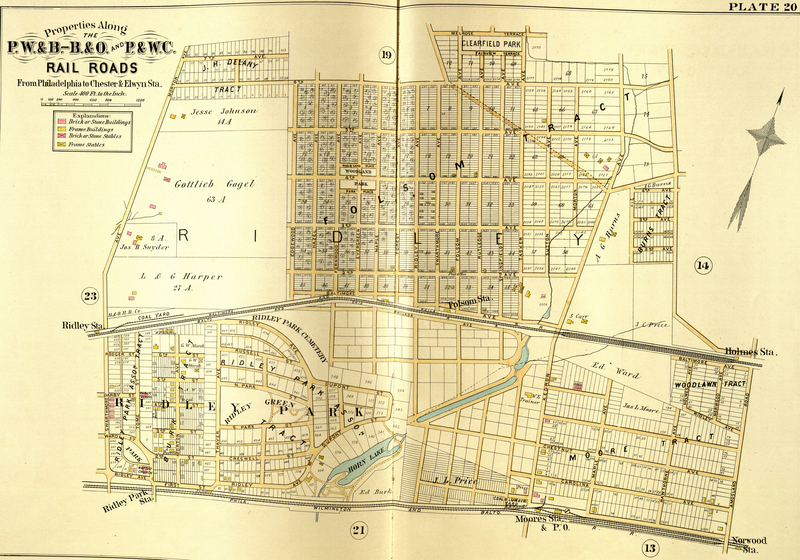 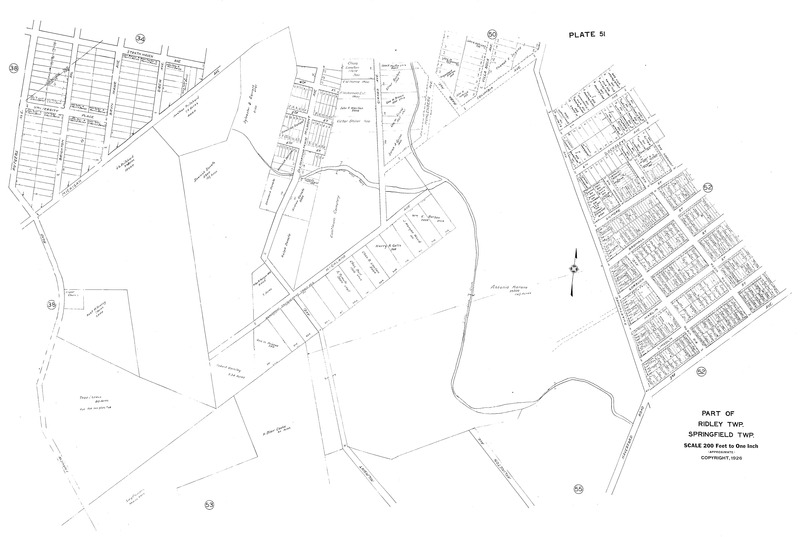 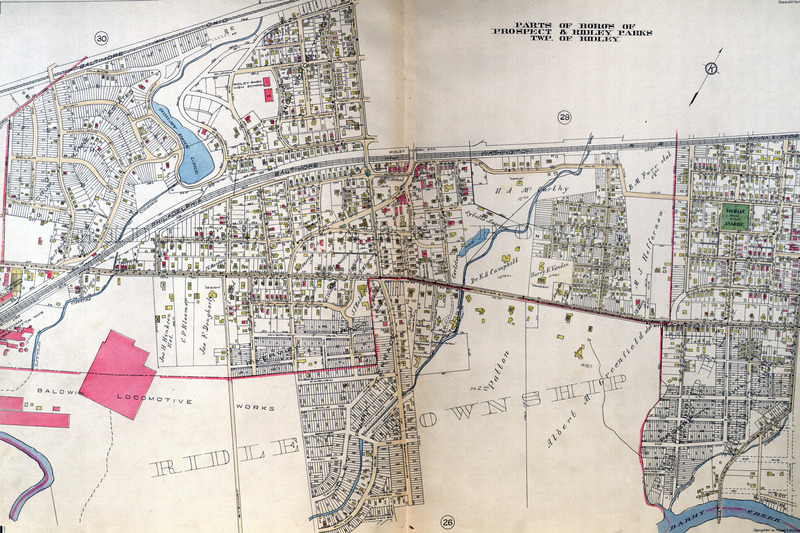 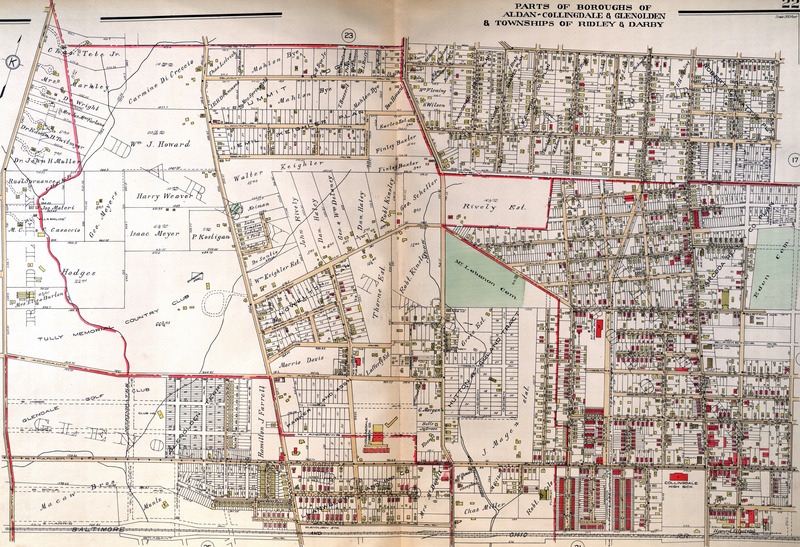 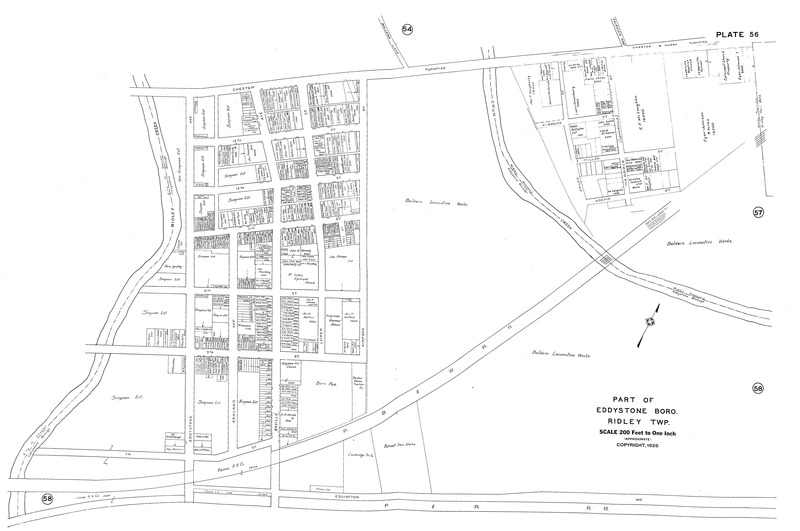 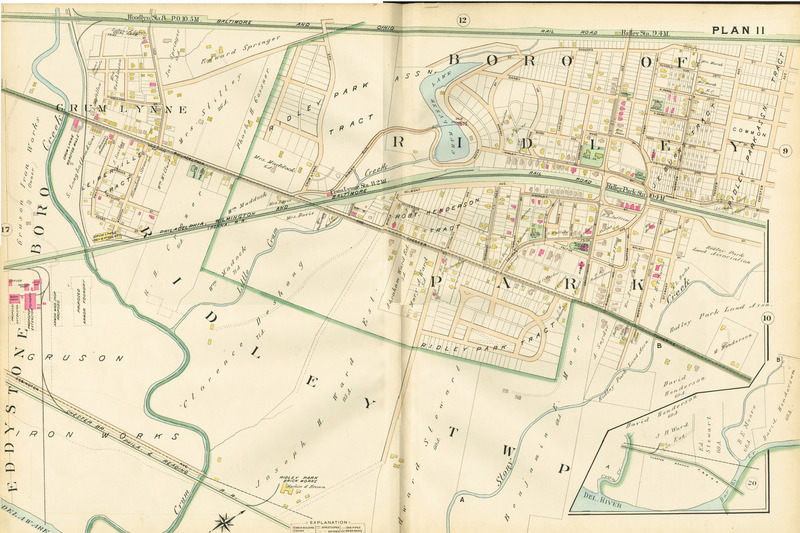 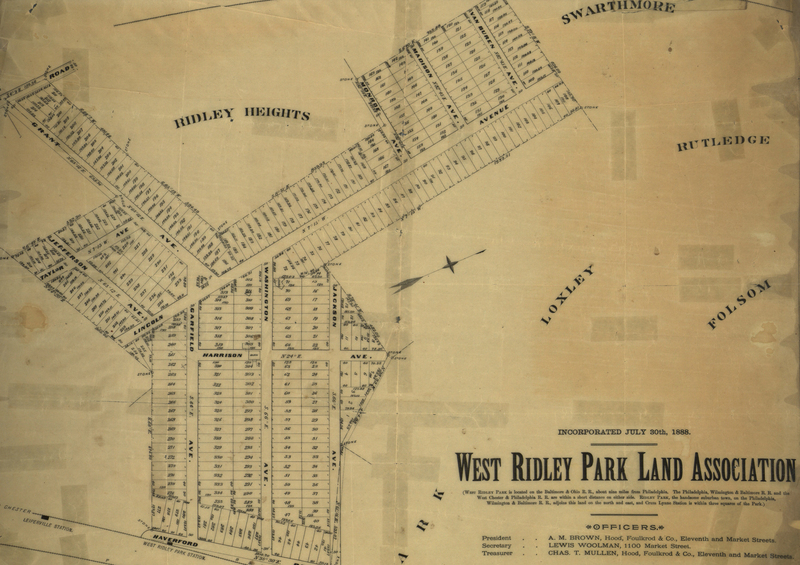 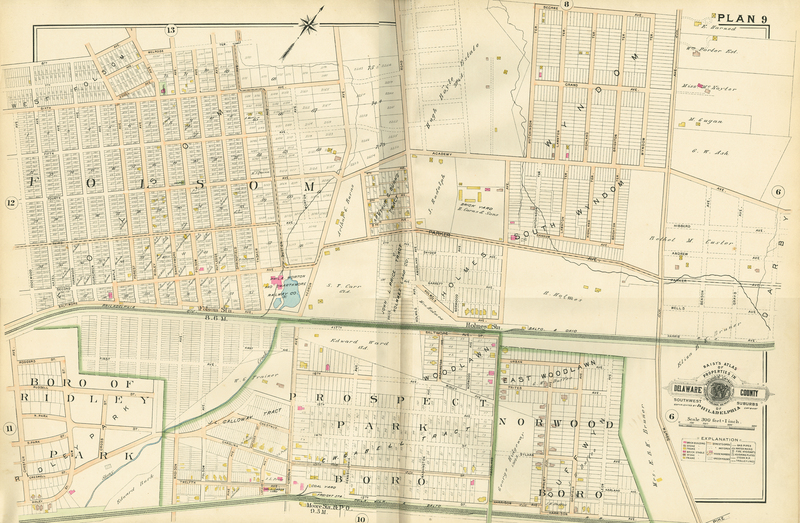 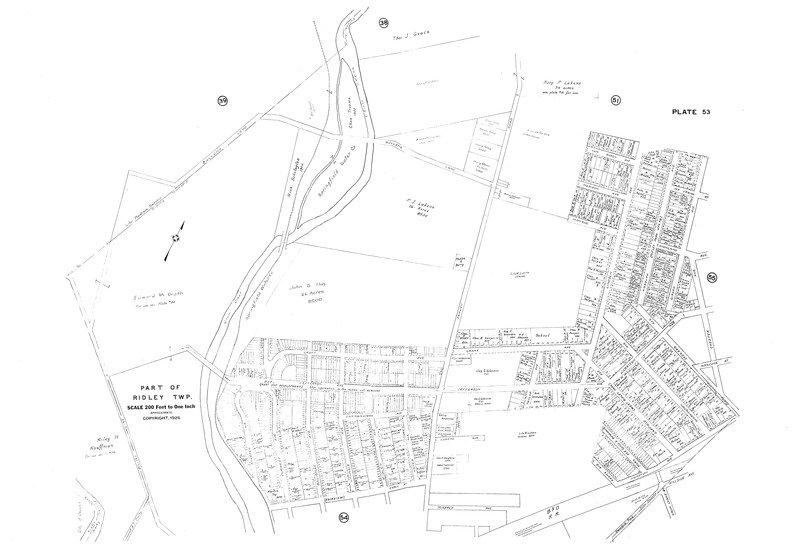 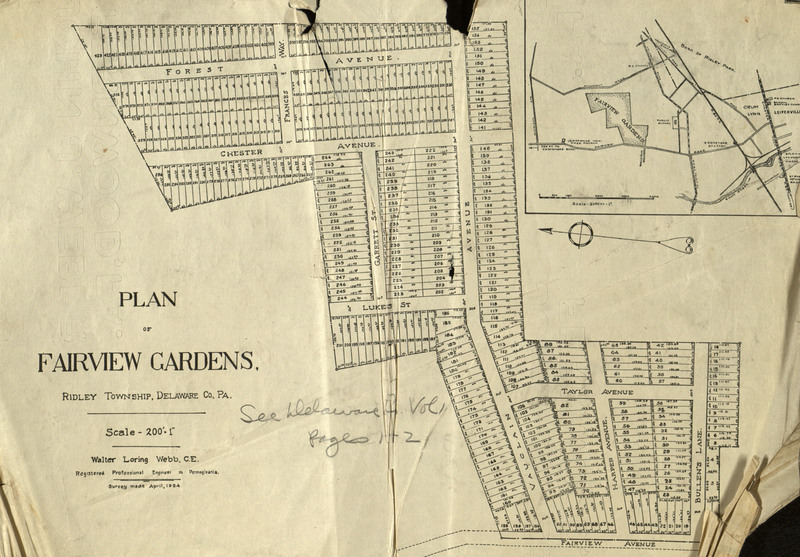 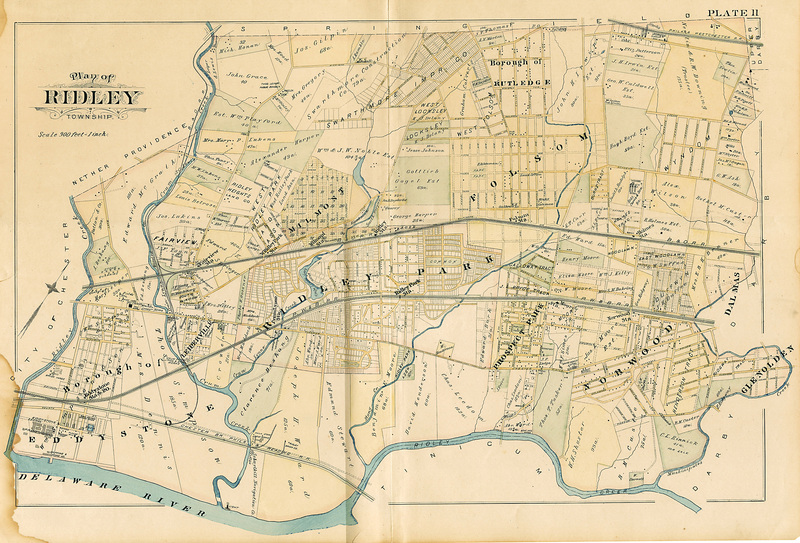 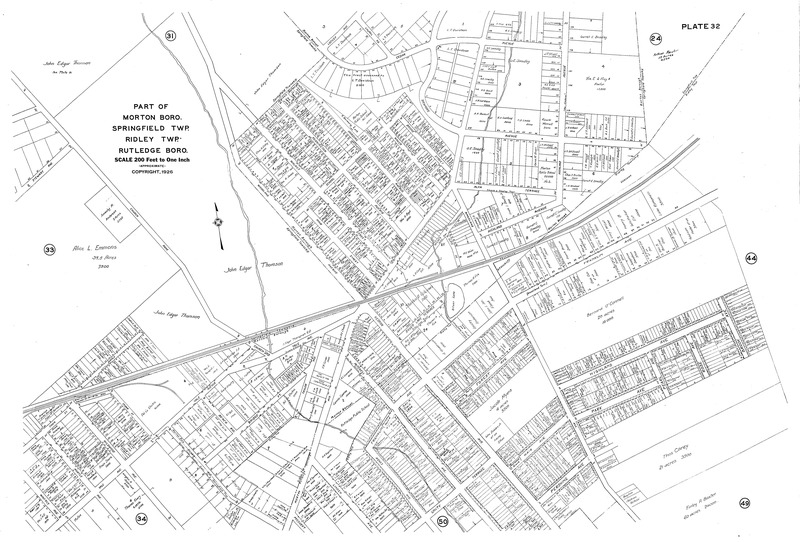 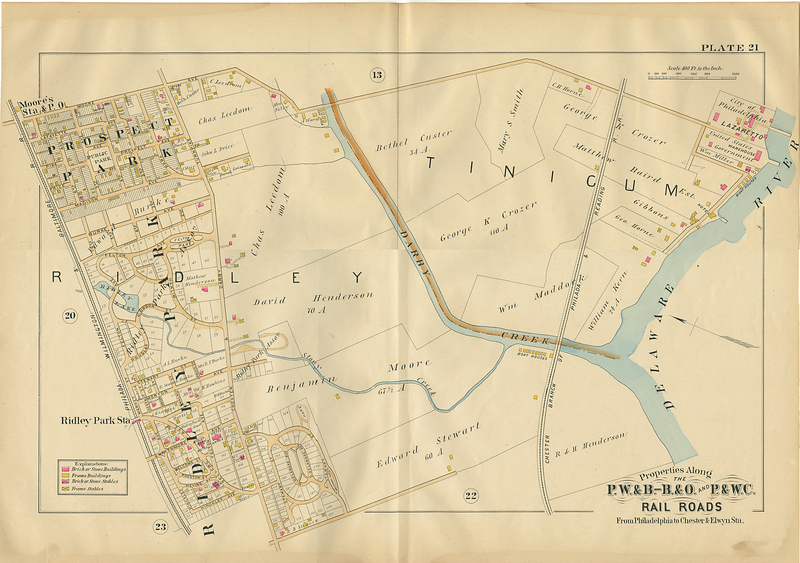 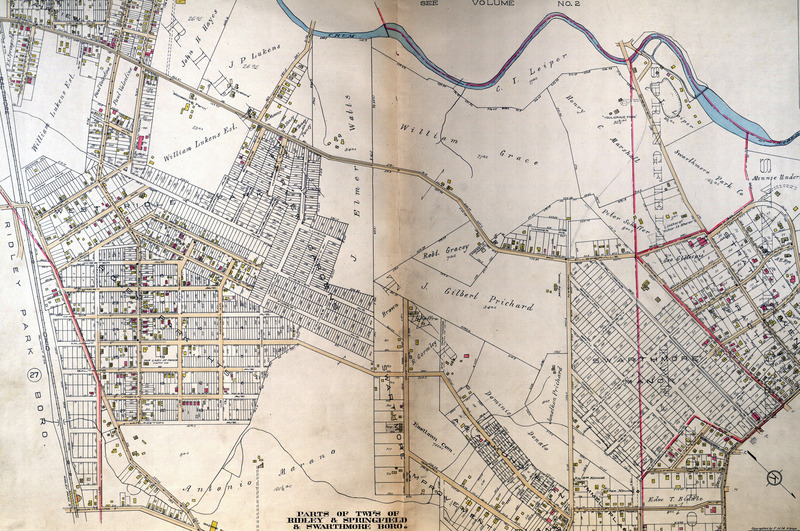 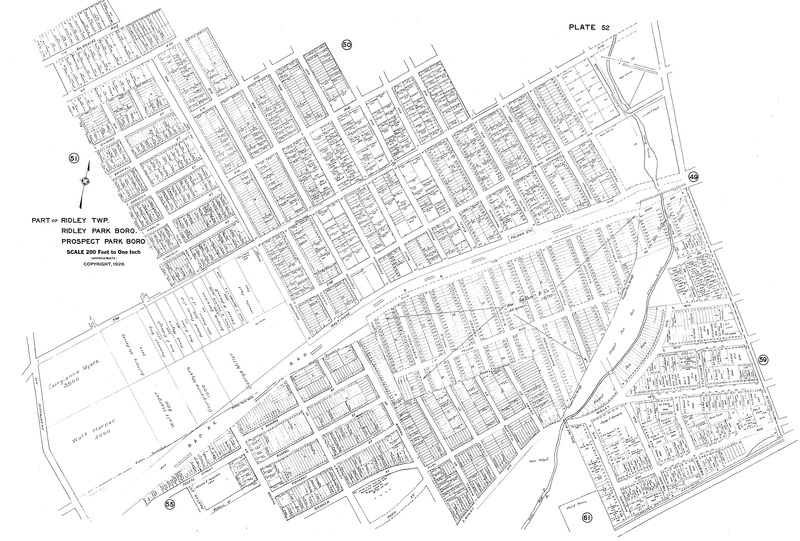 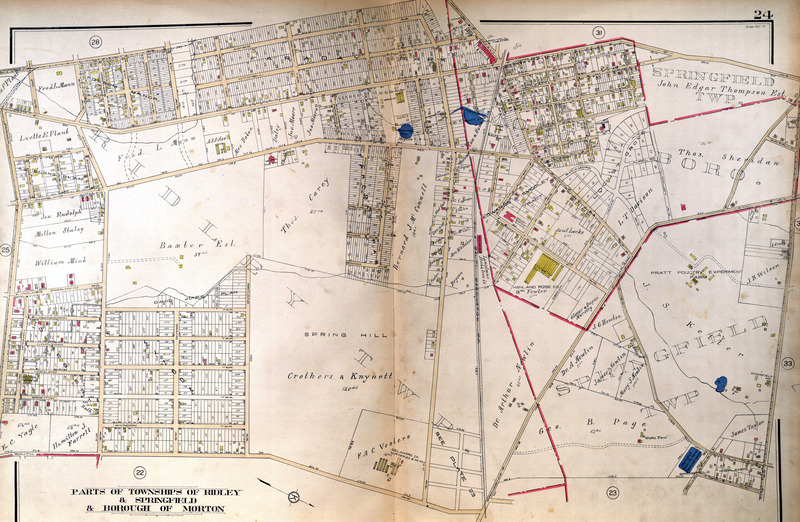 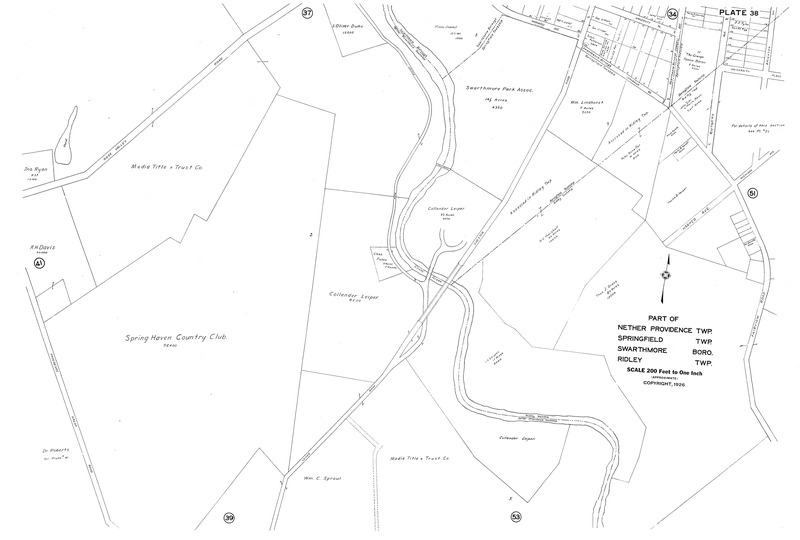 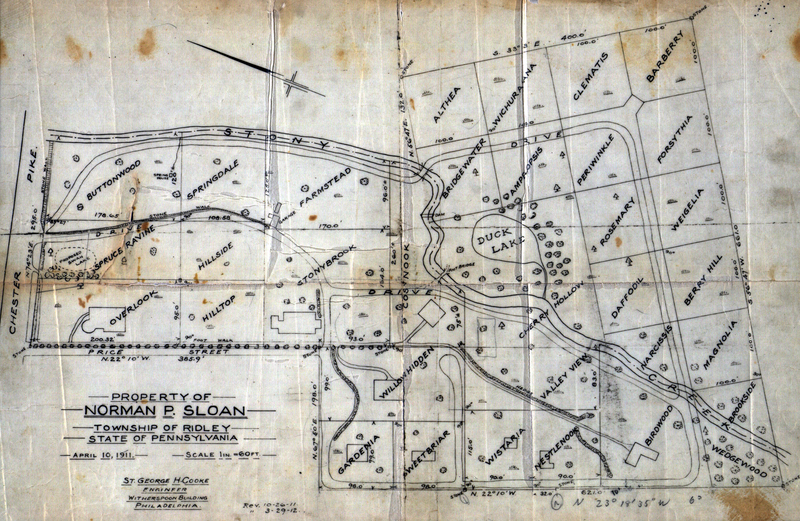 Railroad Property Atlas c.1890 part of Ridley Park, Prospect Park & Tinicum Twp. 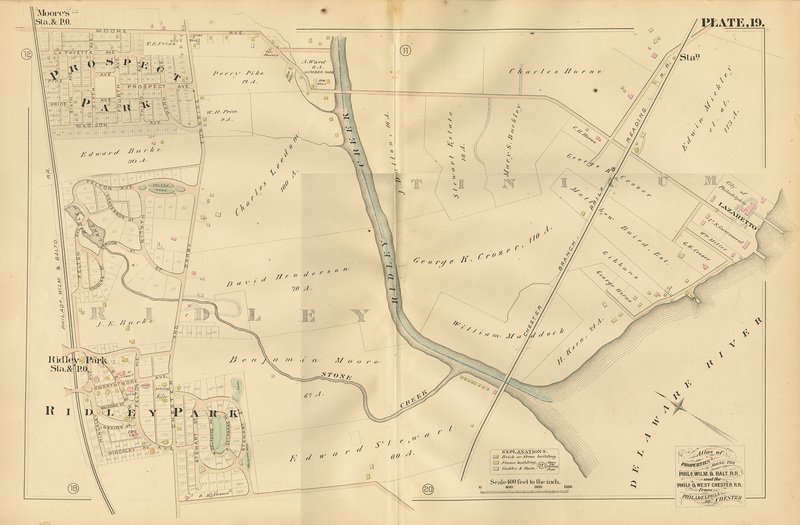 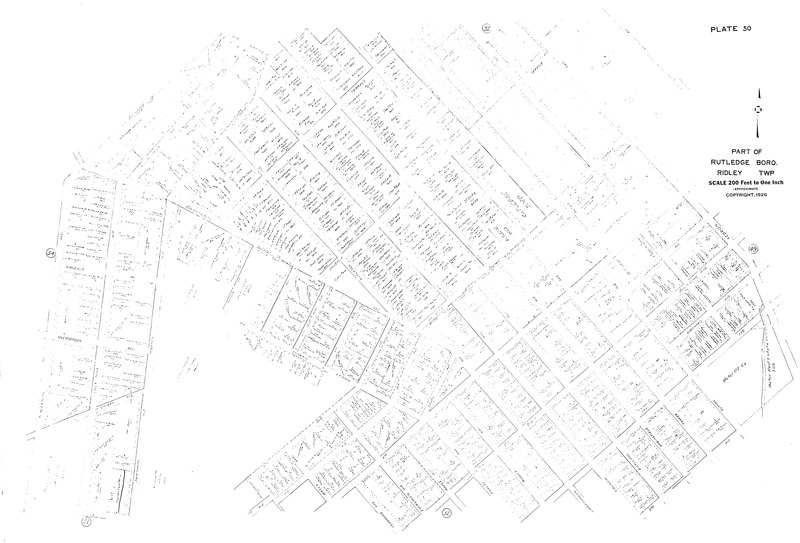 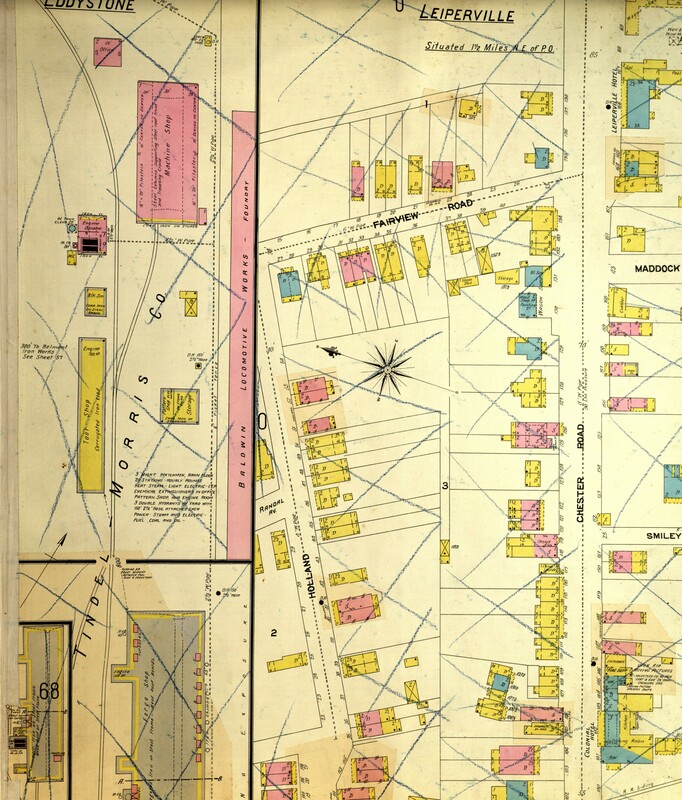 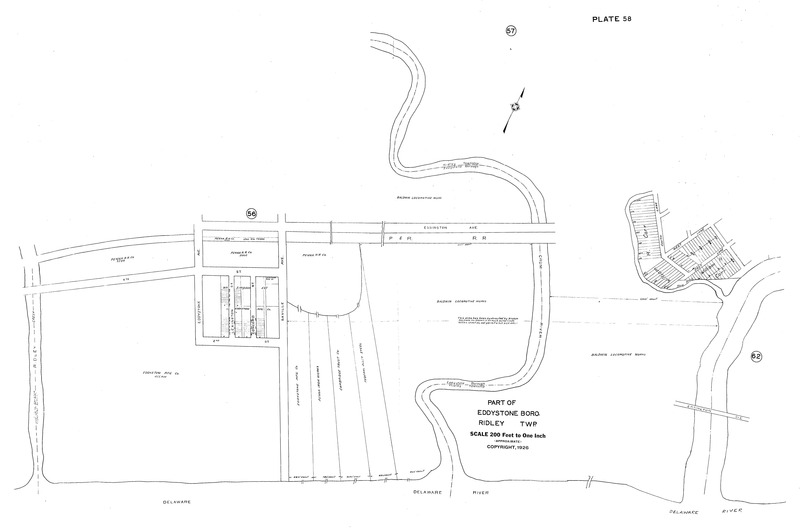 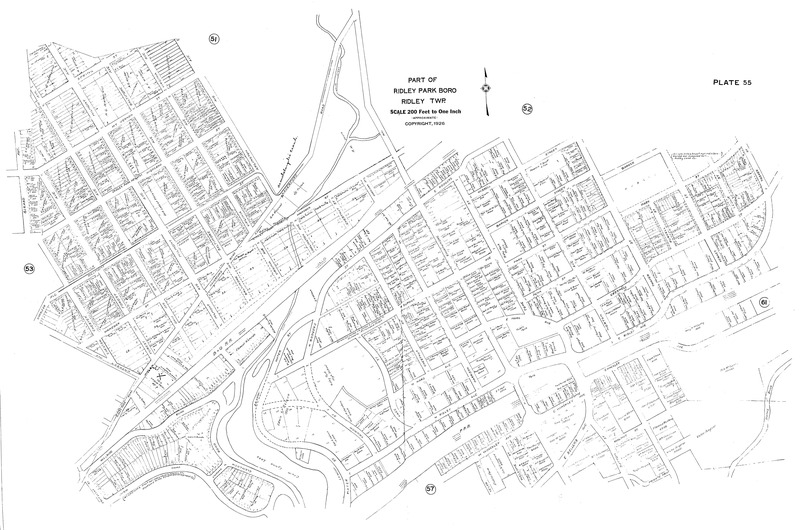 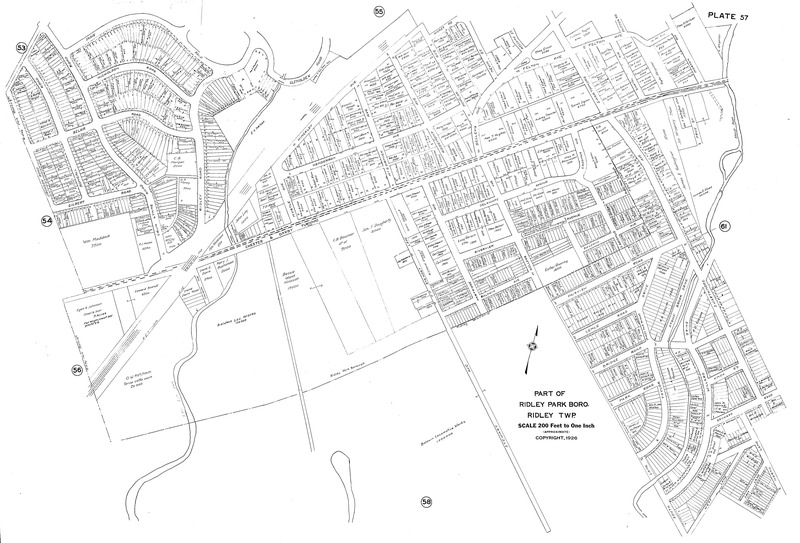 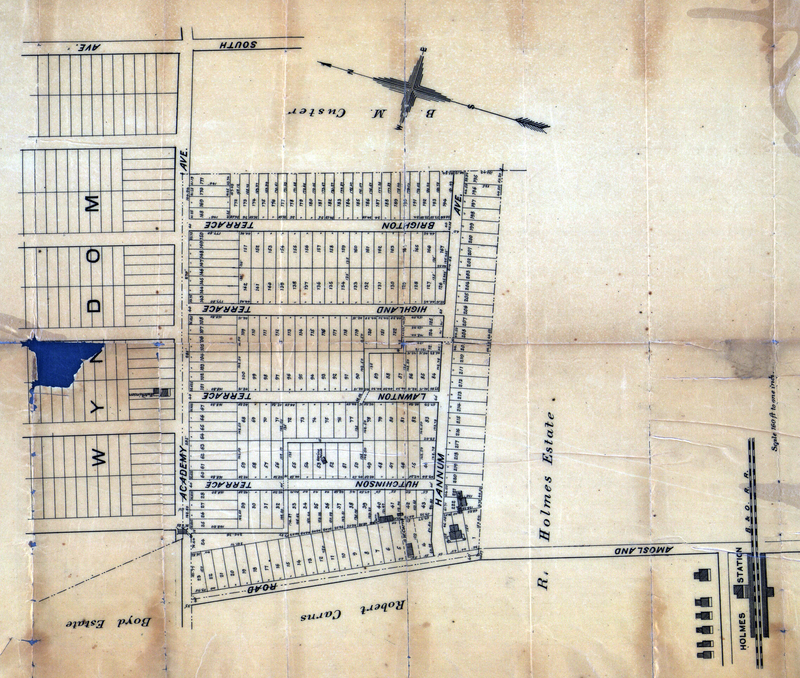 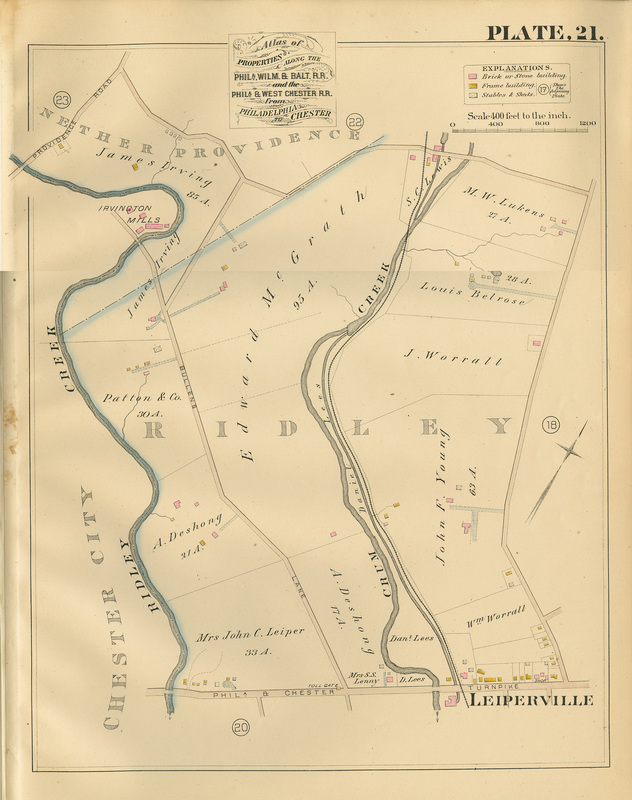 Railroad Property Atlas c.1890 part of Ridley Twp. 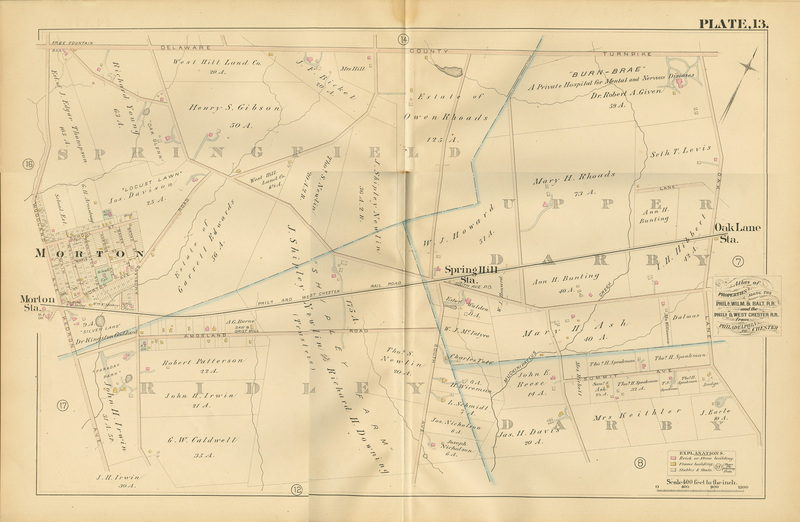 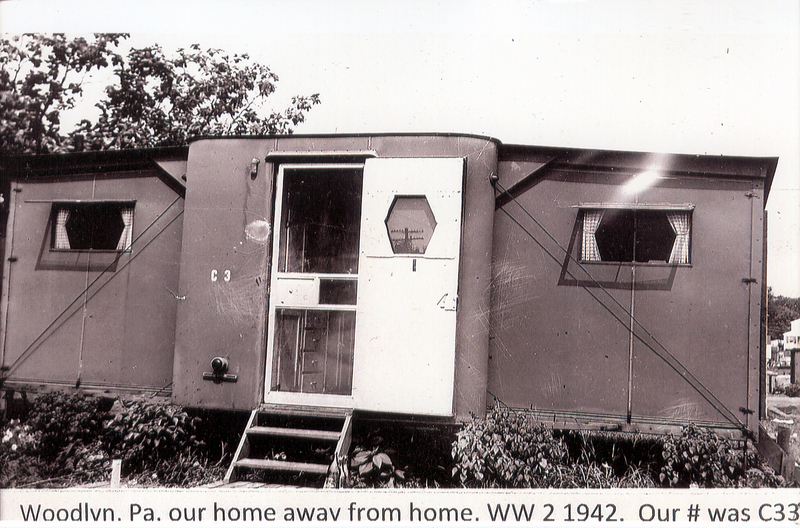 & Tinicum Twp.